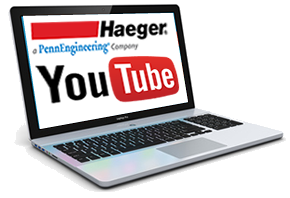 Visit the Haeger Youtube Channel for more information about their products. Find out more about us here at Press-Form Machinery Ltd, we are a highly knowledgeable team of engineering professionals acting as main UK agents for ACF, HAEGER, DIMECO, SANGIACOMO and GIGANT. 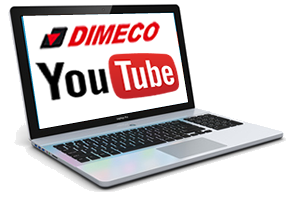 With a solid background in sheet metal machinery, coil processing equipment and bespoke manufacturing systems, we offer a one-stop solution to all your production requirements, whether you require sales, after-sales, or support for Haeger Insertion Presses, Dimeco Flexible Coil Processing Lines, ACF Flexible CORNERFORMERS, Sangiacomo Eccentric Mechanical Presses, or Gigant Hydraulic Presses we can help. Press-Form Machinery Ltd has over 25 years’ experience in the supply of affordable sheet metal equipment, we represent many high profile system manufacturers, and over the years, we have supported a host of manufacturing industries, tailoring systems to meet their individual or business requirements. Here at Press-Form we take environmental issues very seriously which is why we take every effort to reduce our carbon footprint. 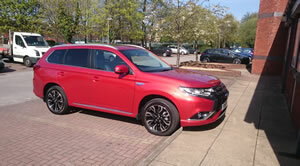 Hence all our new company cars are Plug in Hybrid Electric Vehicles. 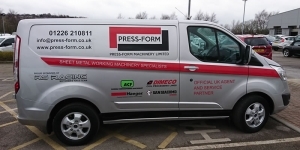 Find out more about the driving force behind Press-Form Machinery Ltd and Meet The Team who can assist you with any of your machinery needs in the future, or simply get in touch with us to discuss the range of value for money sheet metal working machinery we have for sale. 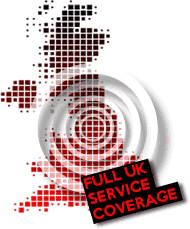 Our work has taken us around the world and we provide a proficient, skilled and full UK service, for customers that require only the best in sheet metal working machinery. To make an enquiry about machine tool sales, supplies or servicing, don’t hesitate to contact us and we’ll be happy to answer any queries you might have. Use our enquiry form to get in touch, ask questions, or request information, alternatively, call 01924 271540 or 07831 763417 to speak to a member of our team in person.